Is it just me, or did November just fly by? I can’t believe it is December already! The countdown has begun for the day we’ll all be stuffing our faces with roast turkey, creamy gravy and everything & anything that has even a pinch of cinnamon in it – that’s right, I’m an animal! 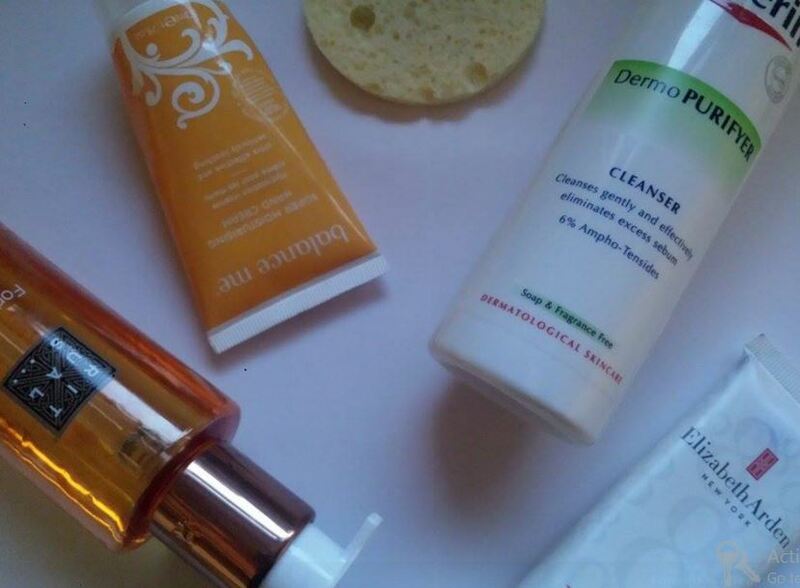 But enough about Christmas weight gain, today’s post is about a much brighter and positive topic: my ultimate beauty faves in November! 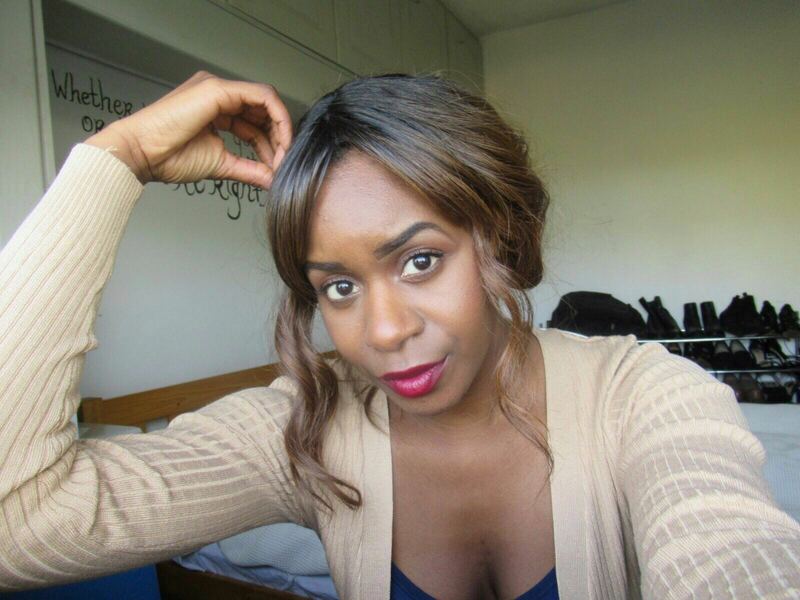 Since my last monthly favourites got so much positive feedback, I’ve decided to round up yet another list of what I’ve been loving over the past few weeks – gotta love those lists! Where have you been all my life? 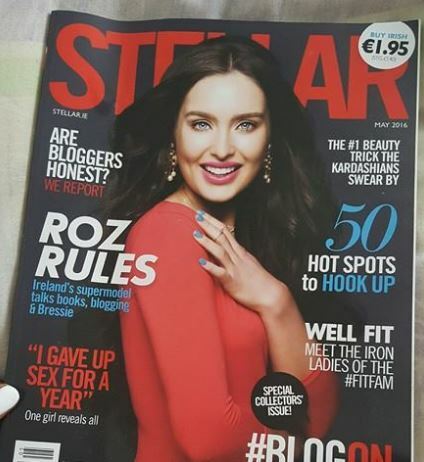 Like seriously!? I bought this cleanser a few weeks ago (yes, bloggers buy things sometimes) and I honestly can’t see myself going back to anything else. It is super gentle on the skin, yet very effective at removing dirt and oil. It is also non-comedogenic, meaning it is formulated not to cause blocked pores. 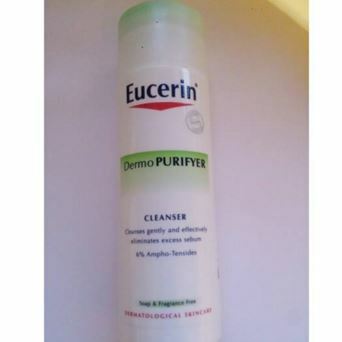 I think it helps to add that the Eucerin Dermo PURIFYER Cleanser is effectively proven on patients with blemished or acne prone skin –safe to say that I can attest to that! If there’s any feeling in the world that I just cannot handle, it is the feeling of dry hands. I am even known for it by my colleagues. In work, I leave lotion at handy to ensure that my skin is always soft to touch. Out of all the creams I have left in the till drawer, this hand cream is by far my favourite. 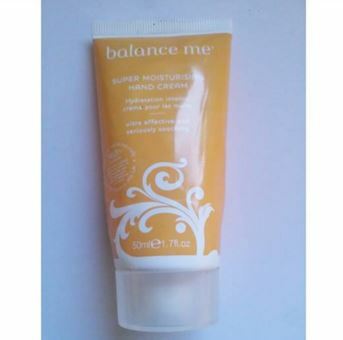 The Balance Me Super Moisturising Hand Cream is super rich, super effective and super soothing – it’s all in the name really! The tiniest amount makes such a huge difference as it soothes even the driest patches. This rich, moisture-replenishing cream is also great for treating areas like elbows or knees! A definite must try in my books, especially since it’s a limited edition! Okay, this might seem like an odd one because it isn’t exactly like any of the other two products I’ve mentioned so far, but nonetheless, I feel that they deserves just as much praise! I found that these little guys are brilliant for removing every trace of makeup. 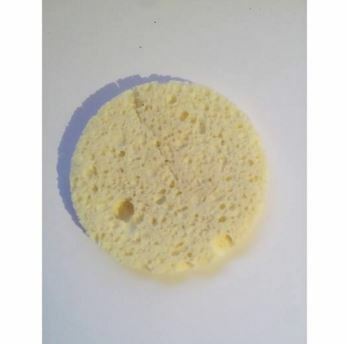 Along with a facial wash, a cellulose sponge can gently exfoliate the skin leaving it cleaner and fresher. They are naturally hypo allergenic meaning they are unlikely to cause a reaction. Lastly, they are cheap and cheerful, so if you’re anything like me, that’s enough of a reason for you to want to try one out! I got this shower oil in a set a good few months ago, but only started using it recently (beauty blogger problems). I must admit, I am glad I started using this when I did, otherwise I would be completely unaware of how amazing this product is. 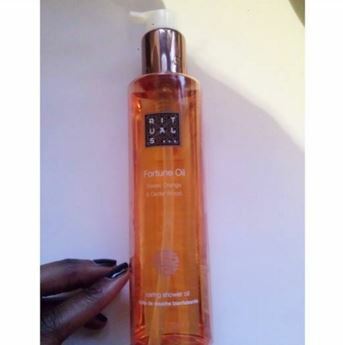 Not to throw shade at any of the other products that came in the set, this oil is a real star in the range. It becomes a soft and silky foam once in contact with water and leaves a lingering smell on the skin after the bath. And as you know, I love my baths and I love anything the plays with my sense of smell! J’adore! 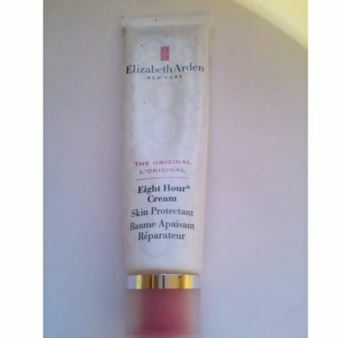 Last, and certainly not least, is my Elizabeth Arden 8 Hour Cream. There’s no better time to use this legendary skincare product than now! With the cold weather creeping in, our hands, lips and skin are subjected to dryness. This stuff does absolute wonders to the skin as it keeps it protected from harsh weather conditions. Some like to use it to shape their brows, or soothe dry hands, but I like to use it on my lips, my cuticles and in between my fingers.